Mobile is growing at an unprecedented rate but a major fraction of hair, beauty and spa businesses are still reluctant to go the app way. Worse yet, many of them even fail to see why it’s so crucial to have one! Apparently, they don’t fully understand what an app can do for their business. Last year, there were over a million searches for beauty spas and salons on mobile. If you do not have a robust mobile presence, you surely are missing out on potential revenues. 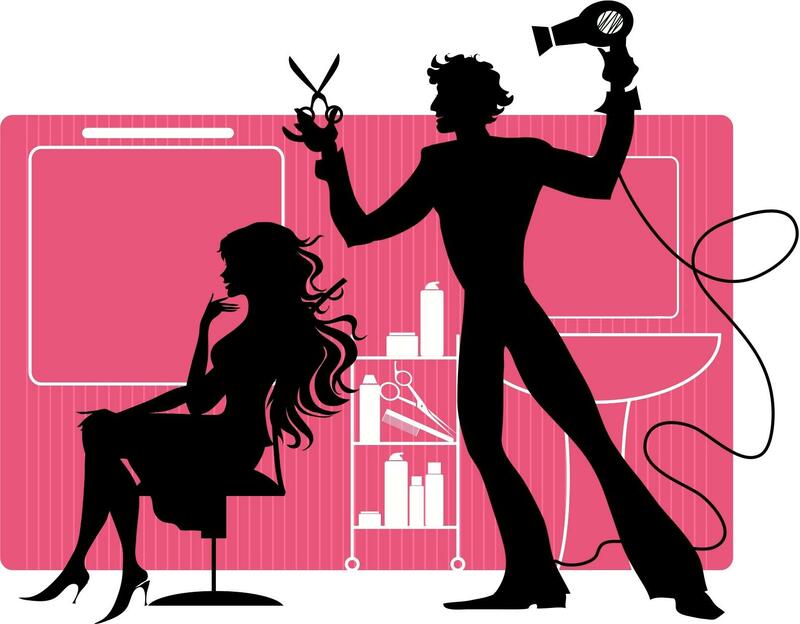 Here are top 5 reasons your salon needs an app. Every time a celebrity sports a new hairstyle for a movie, people excitingly rush into their favourite salons asking for a similar style. A mobile app enable you to showcase your hair and beauty products/services in the best way possible – Online app creators let you upload multiple packages with rich content and high quality images, without writing a single line of code. For a spa/salon business, the most daunting task is to get repeated business. 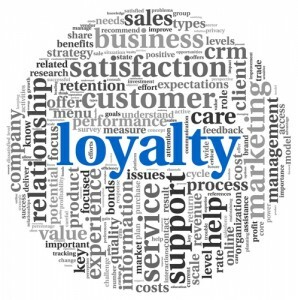 And when it comes to getting revisits, nothing works better than running loyalty programs. According to recent studies, mobile loyalty programs get a far better response than traditional loyalty programs. Better yet, create referral programs – Drive your existing users to get more users and incentivise them for the same. All in all, loyalty programs and referral programs work great to grow your beauty business. Your customers, both new and existing are on-the-go and demand immediate solution to their beauty woes. They don’t have the time to come to your salon or make phone calls to make appointments. In such a scenario, an app comes handy, helping them make the appointment in a single click! It’s all about making the experience highly convenient for your end users. Conventional marketing tools still work fine. But when it comes to mobile marketing, you need tools that are more in tune with today’s times. Push notifications and in-app messages have emerged as new age tools for mobile marketers. The great thing about push is that the users open almost 97% of push notifications. In contrast, the e-mailers, even the best ones show an open rate of 10-15%. The reason why push and in-app messages are so effective is because the end users receive ‘em on their mobile devices – It’s the closest you can get to them. But here’s the caveat – While sending push, you’ve to make it highly personalised and hyper-relevant. If it’s not, the user might opt out of push, or worse yet, uninstall your app altogether! The best thing about mobile app built via android and iPhone app makers is the freedom to make unlimited updates without delving into the intricacies of coding. Make your app refreshingly alive – Keep your target audience updated with latest hair trends, beauty tips, special offers and a lot more. Okay! You can see the benefits of going the app way. But getting an app developed is complicated, time-taking and expensive. Considering the costs and time involved, you would rather settle with a mobile website. But here’s the thing – With a good content publishing app maker at your side, you can create a fully-functional native app in as much time as it takes to finish a cup of coffee. So pick one and get going! Next post: How Web Fonts can Improve your SEO?